David Helgason, Unity’s co-founder and CEO, has stepped down and board member and ex-EA CEO John Riccitiello has been announced as his successor. Riccitiello was CEO of EA, after being President and Chief Operating Officer, but resigned last year. Since then he’s been dabbling in start ups and serving on boards, including Unity’s board of directors. Helgason won’t be leaving Unity, though, and will continue at the company as Executive Vice President of strategy and communications. 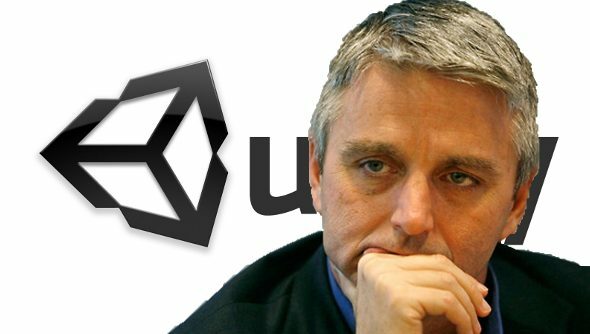 A couple of weeks ago, there rumours about a possible acquisition of Unity, with the engine developer shopping around for buyers. But Unity responded to the rumours, stating that the company would continue to be independent.